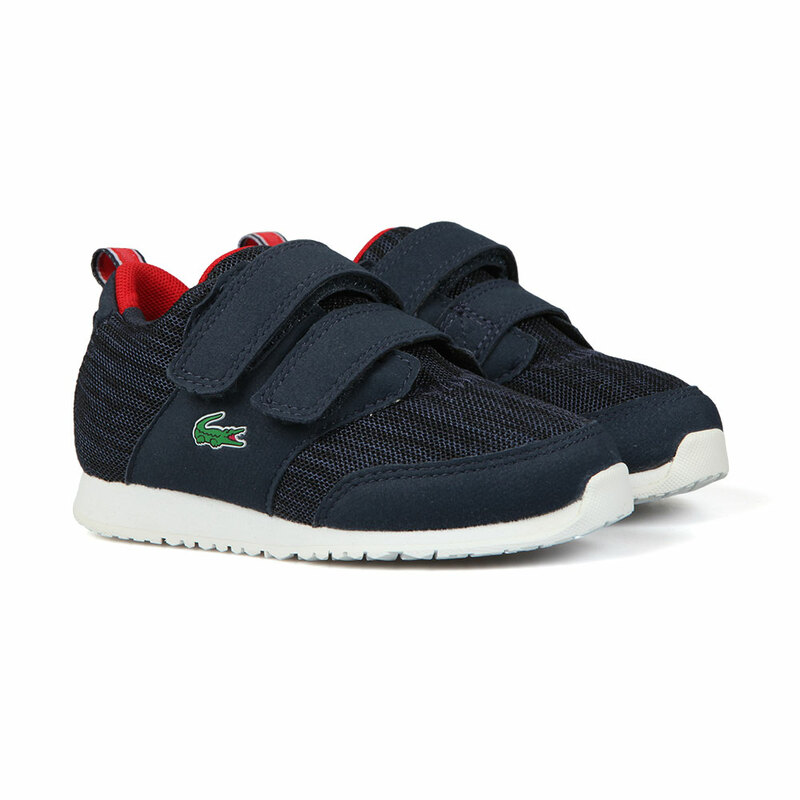 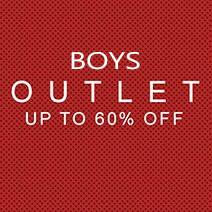 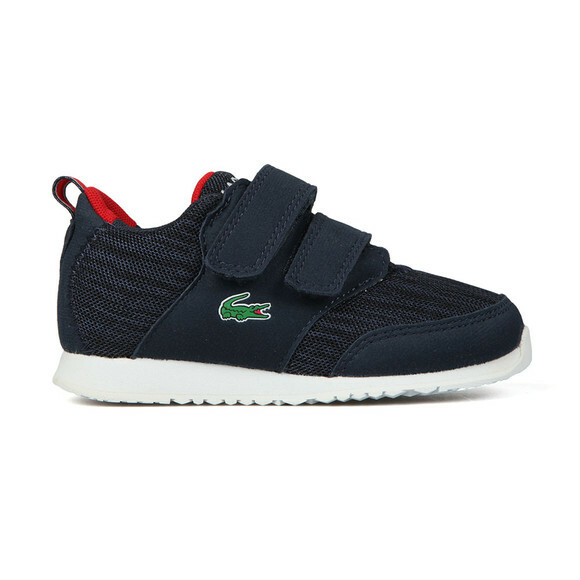 Lacoste Sport Boys Light 118 Trainer in Navy/Red, designed for boys of all ages with changing closure systems. 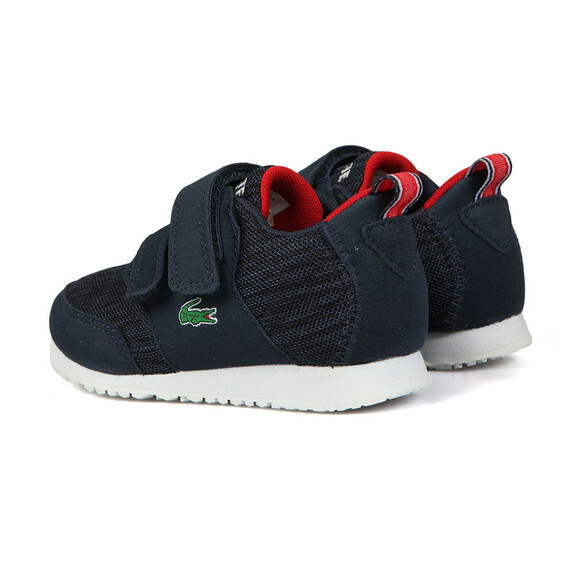 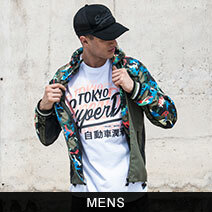 The textile upper is comfortable and comes with a marl design. 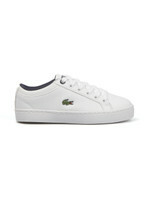 The sole is rubber and gives outstanding grip. 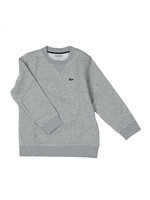 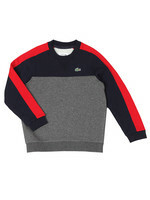 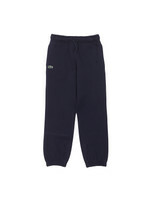 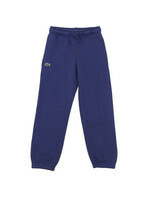 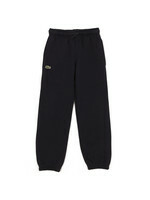 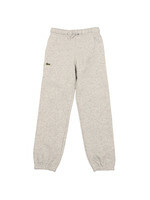 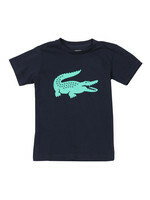 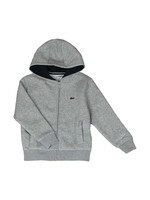 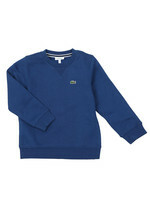 Lacoste have branded the tongue and added a crocodile logo to the outer of the side.